You guys are the best! I love what you stand for! You are all about empowering your clients. 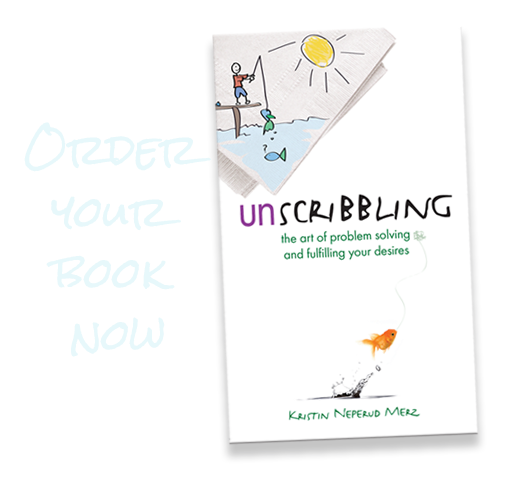 The Unscribbling book is all about empowering people to know how to solve their problems and fulfill their desires. It’s a match made in heaven! But I want YOU to profit from recommending this book too. We are going to be setting up an affiliate program, with links you can place on your website. So you can send your clients to the specific link and YOU get a commission from the sale. I don’t want you to just recommend this book so you get the commission (you wouldn’t do that anyway). I want you to recommend this book because you love it. Which you will. 😉 I just want to send you a “Thank you” too… if that be cash, woohoo! So let me know if you are interested, and once the program is all set up, I’ll let you know.